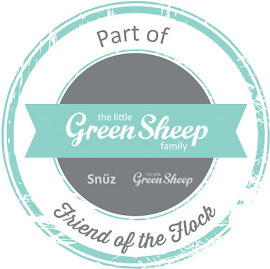 Where Roots And Wings Entwine: Festive t-shirts with Lush T Shirts. Festive t-shirts with Lush T Shirts. Even though we are in October and have Halloween to enjoy, Christmas is fast becoming prominent and people’s minds as shops and websites showcase their Christmas wares and people across the country start (or for the very organised finish) their Christmas shopping. As shops start to sparkle with all things Christmassy from decorations to gifts, I can’t help but get caught up with the festive excitement and as such I have been enjoying all things festive. One thing that I find always marks the start of the festive season for me is the sight of festive themed jumpers and t-shirts. 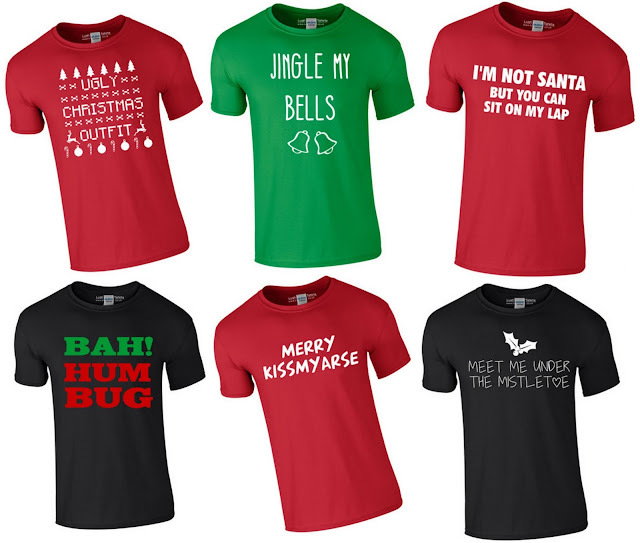 To help people get in the Christmas spirit Lush T Shirts have a great range of merry novelty t-shirts available from their festive Christmas shop. Ideal as a modern alternative to the traditional Christmas jumper the festive t-shirts are perfect for the upcoming holiday season and with a range of designs available there is a festival style to suit all tastes. As we love Christmas and think Lush T Shirts’ range of festive Christmas t-shirts are amusing and super Christmassy we wanted to share with you a few of our favourite designs from their Christmas shop. For women wanting to get in the festive mood with a hint of cheeky festive fun the following t-shirts are perfect. Men would enjoy a little Christmas wit or anti-Christmas humour will love the t-shirts below. 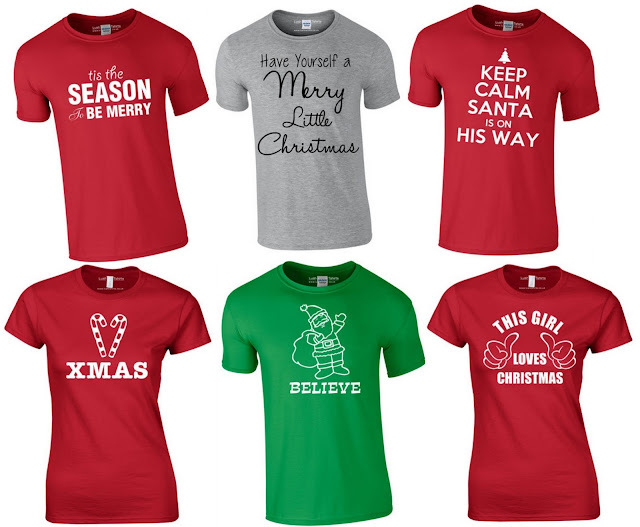 And for men and women who love Christmas and want to shout out about the joy of the festive season these t-shirts will help them show their love for Christmas. 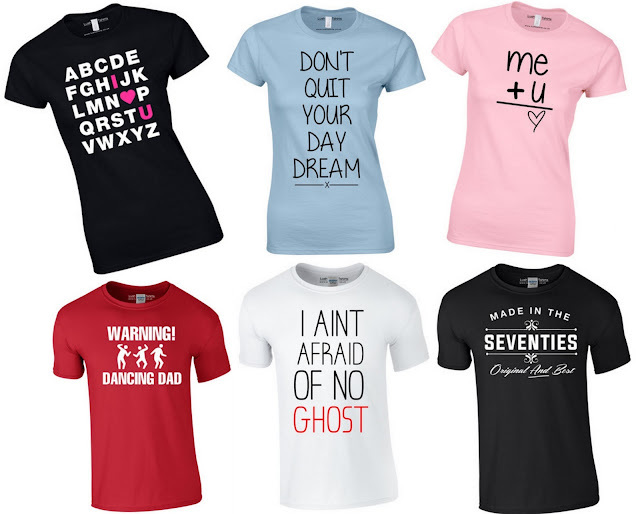 Our personal favourites from the Christmas collection of t-shirts are these cute t-shirts. And with so many different styles and designs of t-shirts available including funny, retro, tv & film, geek and novelty, Lush T Shirts is the ideal place to get t-shirt gifts for your friends and family. A premature Merry Christmas! For your festive t-shirt fix visit Lush T Shirts!